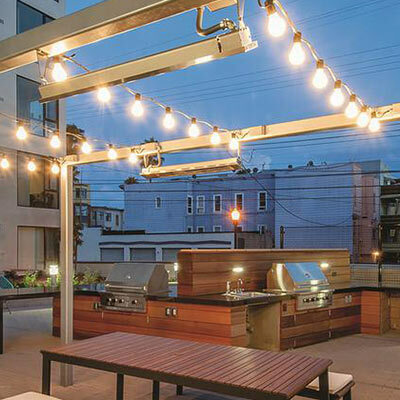 Rather than just lighting space architectural lighting is commonly used for the exterior of commercial buildings to either pick out interesting parts of the structure, or floodlight entire surfaces. 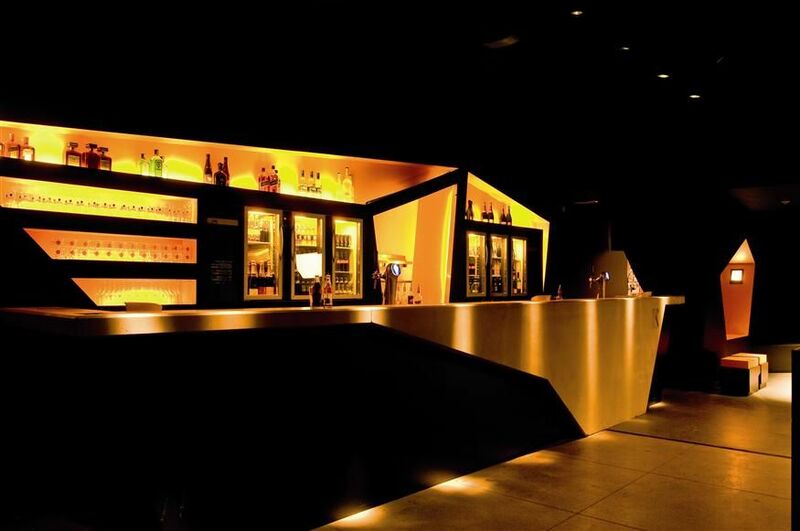 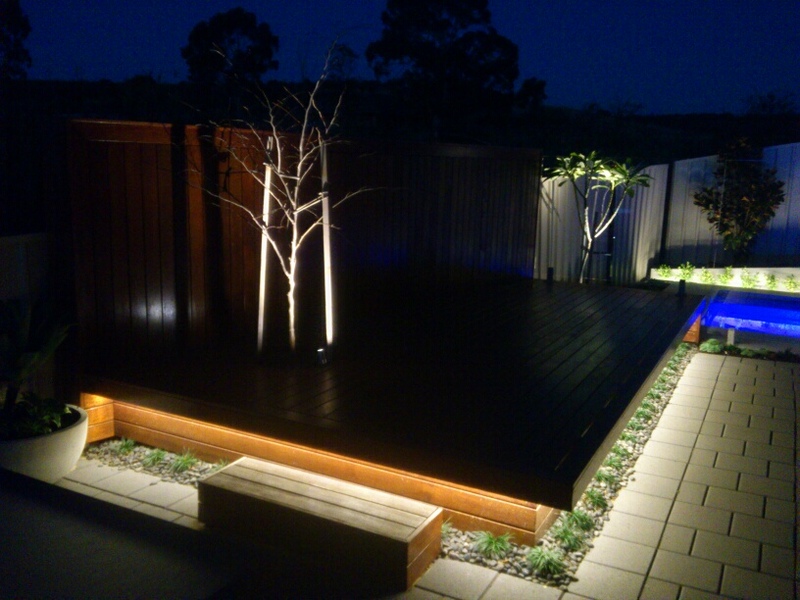 Be cautious when using uplights as these can easily create glare and light pollution which is undesirable. 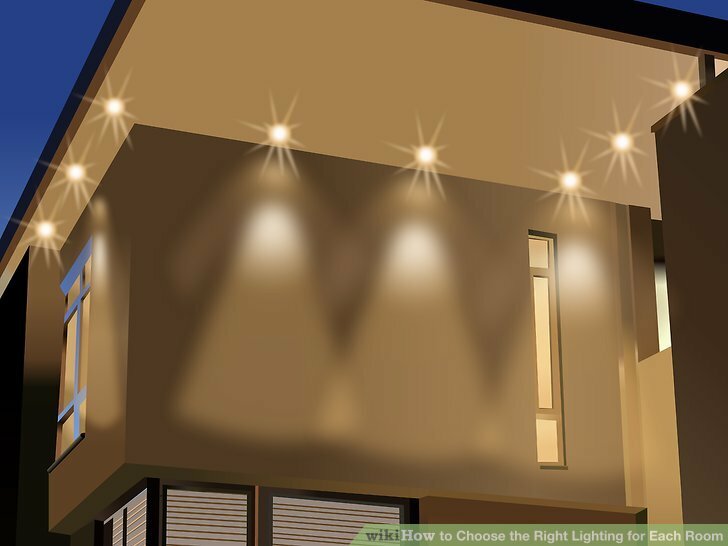 Consider also the users inside the space as badly positioned lighting can cause glare to those working as well as those making their way in and out of the building. 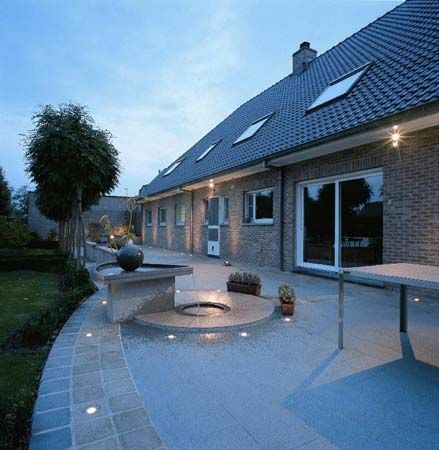 Galvanised Soffit Downlight For LED lamps – Adjustable wallwashing. 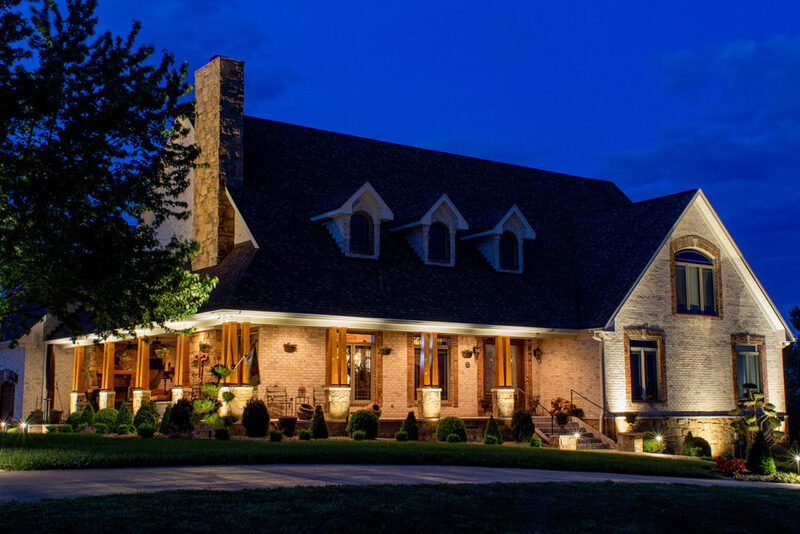 Exterior lighting helps give dimension to a building and the landscape surrounding it. 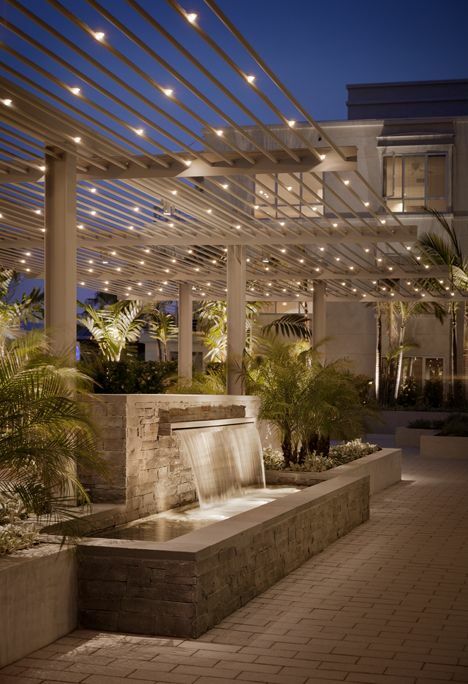 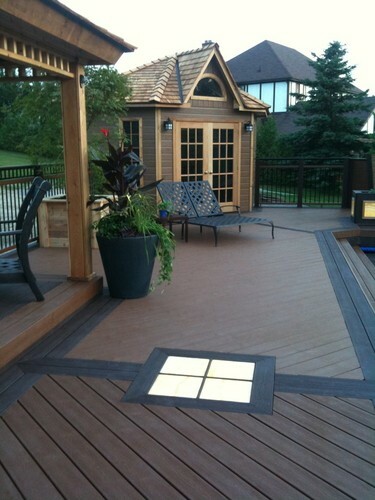 Exterior architectural lighting is not about flooding every surface with light. 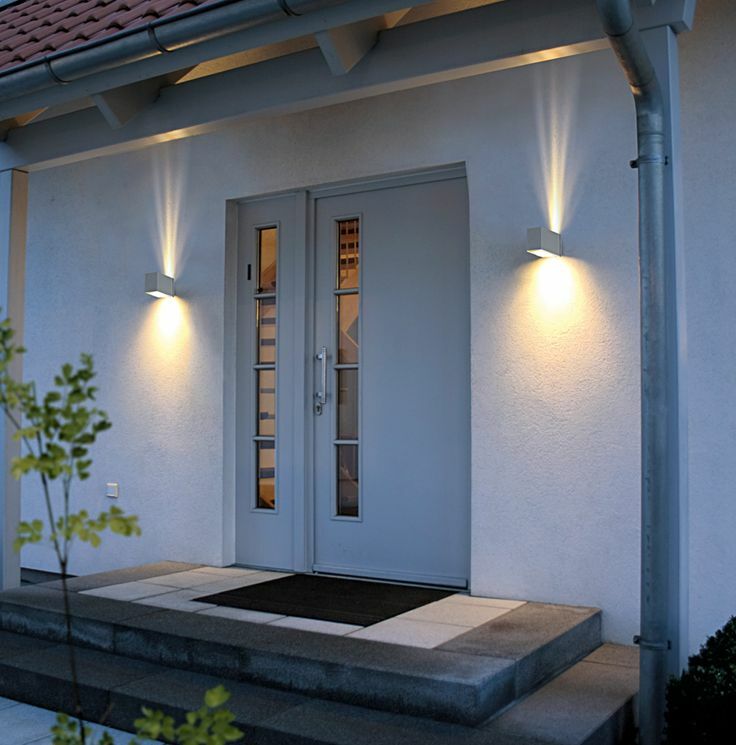 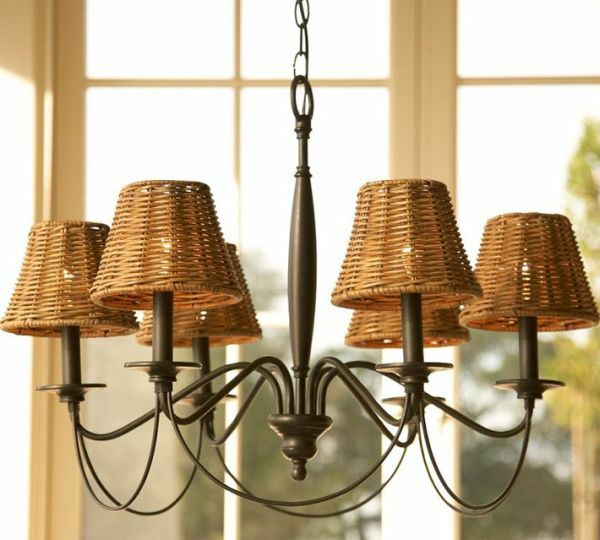 Often highlighting a few structural elements with a spotlight or buried uplight is effective. 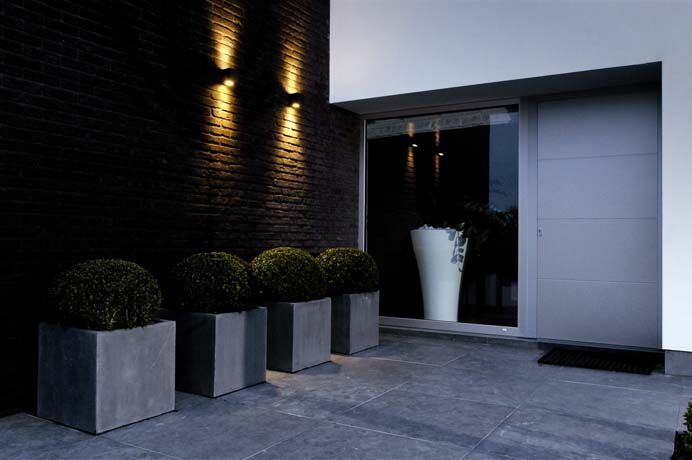 Washing walls with light can produce stunning effects making the exterior take on a different appearance once the harsh flood of daylight daylight has gone. 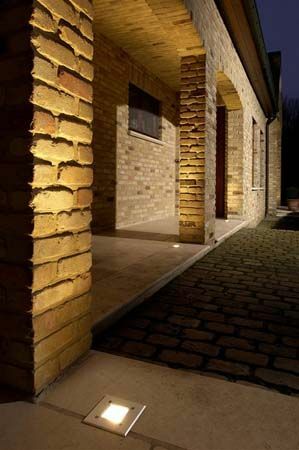 When designing the lighting of your exterior remember to think about texture, brick, stone and steelwork can all benefit for a carefully positioned projector floodlight.